Tash first wrapped her hands wrapped around a guitar at the age of three, and the self taught artist quickly developed her own unique style that has people lining up to see her perform live. She will play sold out shows at London’s Scala on June 27th and 28th, and London’s Shepherd’s Bush Empire on September 14. The selling out of these shows is testament to how this unique artist has captured the imagination of music lovers everywhere. Further UK shows are also on sale now. Tash’s vocal shines with a magical quality, she has a natural gift for melody and her virtuosic guitar playing is from another planet. Her carefully crafted, edgy, multi-instrumental pieces featuring beat boxing, unique guitar work and percussion styled finger tapping, has left audiences in awe. She honed these performance skills on the streets of Melbourne, busking being the only way she could make money having emerged from the clutches of drug-addiction, an issue from her past which she now speaks openly about. 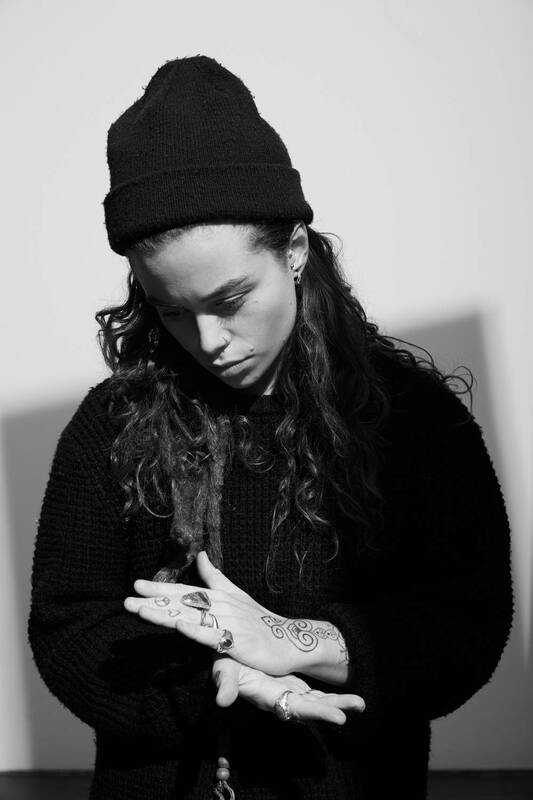 In her native Australia, she is already collecting accolades having been selected as Triple J’s ‘Unearthed Artist of the Year’ already, plus this year she was Google Play’s #1 artist to watch. Recent single ‘Jungle’ came in at #3 in Triple J's hottest 100, the worlds biggest music vote, with over 2.5 million votes. Tash is currently working on her debut album, and will be releasing more new music very soon. June 27 - London, The Scala. SOLD OUT. June 28 - London, The Scala. SOLD OUT. September 9 - Port Meiron, Wales, Festival #6. September 10 - Isle of Wight, Bestival. September 12 - Manchester, Club Academy. September 13 - Bristol, SWX. September 14 - London, Shepherd’s Bush Empire. SOLD OUT.